One question we have always asked ourselves is, “if your gear weighs 40 pounds on the hunt, why would you want to put it in a pack that weighed between five and ten pounds by itself? It didn’t make sense to us. 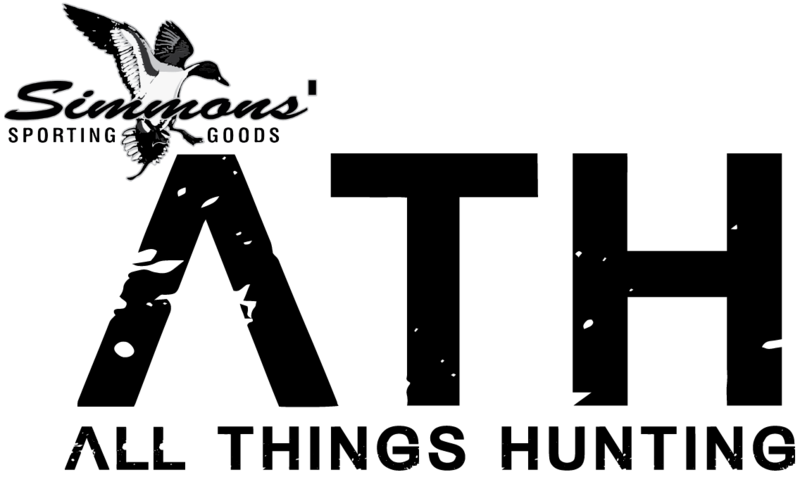 Well, In Sights Hunting has developed a super lightweight solution to haul all your hunting gear to and from the field. In Sights Hunting has also partnered up with the strongest brand in the hunting industry Realtree Outdoors with this pack to make a throwback edition for all the big timber hunters. 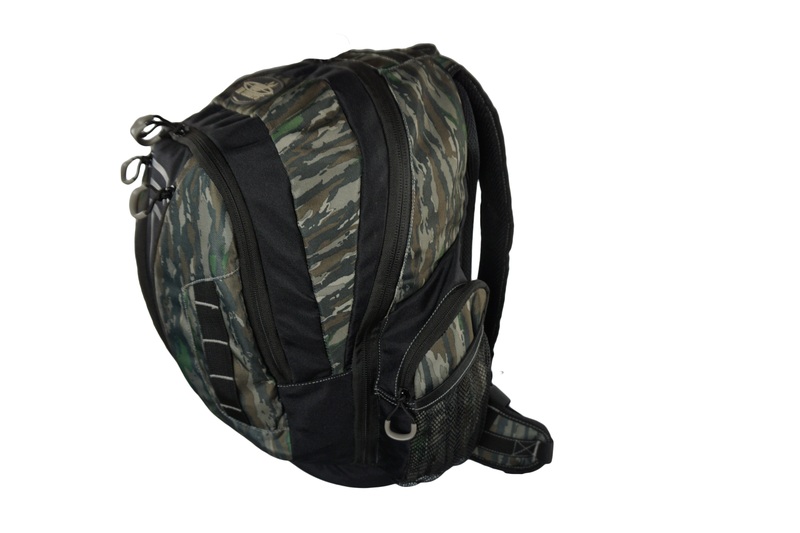 Featuring Realtree Original this pack looks as good as it functions and will help keep you hidden from game, while walking and on the stand. The Super Light Daypack weighing just 1 pound 12 oz. 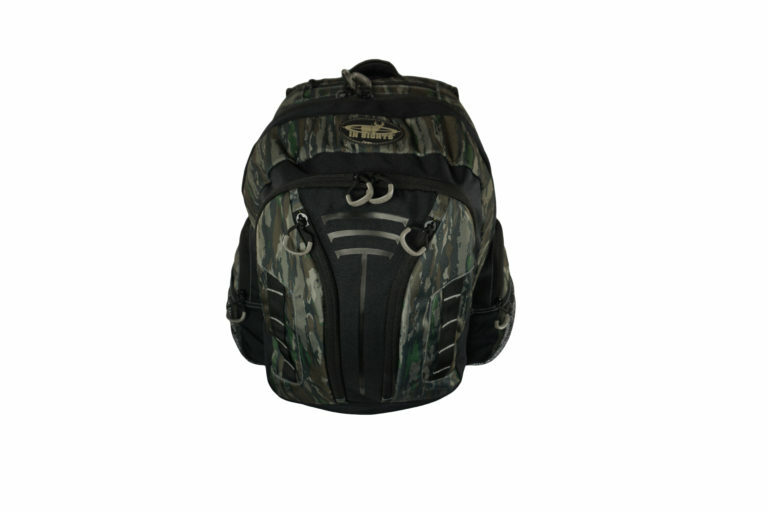 is the lightest day pack in its storage class, and comes equipped with 9 storage compartments combining 1950 cubic inches so you can bring that extra hunting gear you might need without the sacrifice of the added pack weight on the trip. The deep vented padded backpack system will allow you to comfortably pack in all your gear while keeping you cool on your journey. 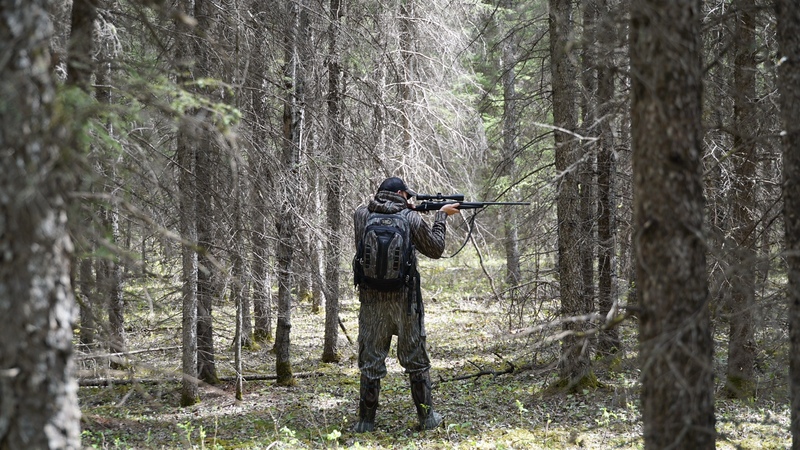 In Sights Hunting guarantees you will have the best pack on your hunt with a one year manufacturer’s warranty and a super lightweight option that will hold everything you need for the day without weighing you down!